Dacque LaRose is a retired high school teacher from Canton, Ohio, who joined the snowbird migration over ten years earlier, after the passing of his wife Beverly. He landed in the small city of Anywhere, a popular winter watering hole for retirees, he presumed originally, by sheer luck, but he now firmly believes, that it was one of his earliest encounters with Divine Intervention. To casual acquaintances, Dacque appears to be the proverbial, average, nice old gentleman, but you cannot always tell the book by its cover. Average he is not. About a month after the sad passing of Beverly LaRose, strange events started occurring in their older family home in Canton. 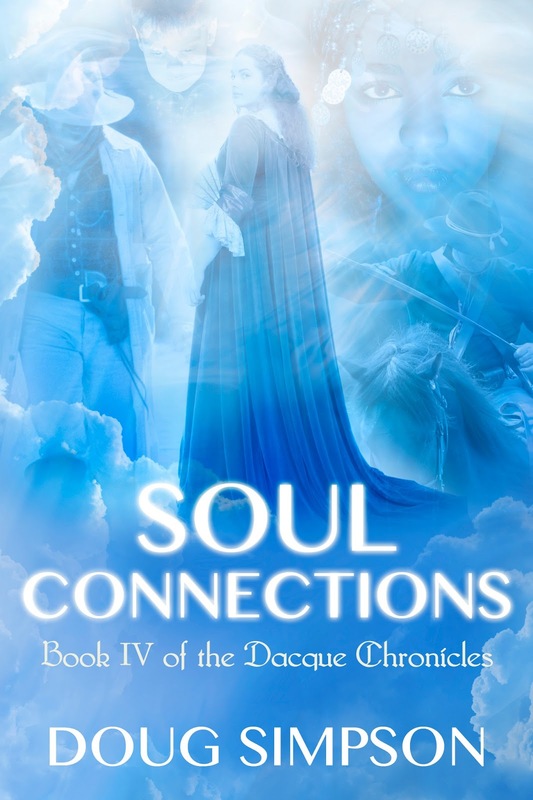 At first, Dacque assumed the unusual events were just his imagination running wild, due to his grief over the loss of his beloved, but that misconception vanished quickly, and was replaced by the belief that the soul, or spirit of Beverly was behind the unusual events. He was right. The culmination of this series of events occurred one evening, when Dacque was lounging peacefully in their living room reading a book. He looked up and saw the spirit of Beverly sitting in her favorite chair, smiling across the room at him. He will never forget what followed this surprise visit. Seconds later, as clear as day, Beverly’s spirit said, ‘You must stop grieving and get on with your life. I am fine. There is no more pain.’ Beverly’s spirit then disappeared, and the unusual events ceased. 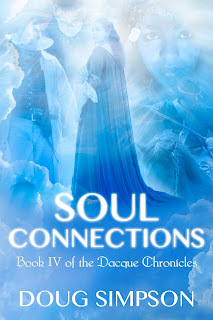 Excerpt from Chapter 2 of Soul Connections, Book IV of the Dacque Chronicles.